FRIDAY, Sept. 7, 2018 (HealthDay News) -- LGBT people in the United States are more likely than their straight counterparts to be poor, and this is especially true for women, a new study says. Wealth plays a key role in health and well-being, and it's one factor in the poorer health for this group that could be changed, according to the researchers. Their study included more than 14,000 youths who were in seventh through 12th grades in 1994. The participants were followed until ages 24 to 34 in 2008-2009. Overall, 7 percent identified as gay/bisexual/mostly heterosexual. That included 10.5 percent of women and 4 percent of men. Compared to straight women, women who didn't identify as straight were less likely to graduate from college; more likely to be poor or nearly poor; more likely to receive welfare payments/food stamps; and more likely to feel they had lower social status. But higher levels of education reduced those differences, the study authors wrote, "suggesting that promoting the achievement of [these] girls and young women may serve to reduce economic inequalities." Kerith Conron, director of research at the Williams Institute-UCLA School of Law, is first author of the study. Compared to straight men, gay or bisexual men were more likely to be college-educated. But even so, they earned less and were more likely to have had financial problems in the previous year. This pattern points to possible "wage discrimination," Conron and her co-authors wrote in the study published online Sept. 6 in the Journal of Epidemiology & Community Health. It also revealed that LGBT men and women were less likely to own a home. That was particularly true for black and Hispanic women. Conron and her colleagues said their study only observed associations, and couldn't prove cause and effect. However, "the findings indicate that poverty, with accompanying economic strain, is an unappreciated 'sexual minority' issue for women," they wrote. 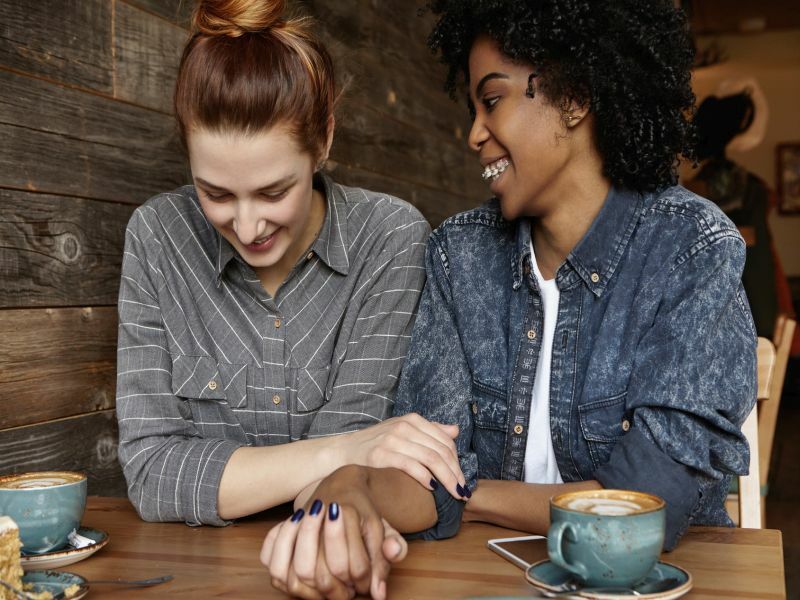 Inequalities like these could play a big role in the health "gap" between straight and LGBT Americans, the authors said in a journal news release.